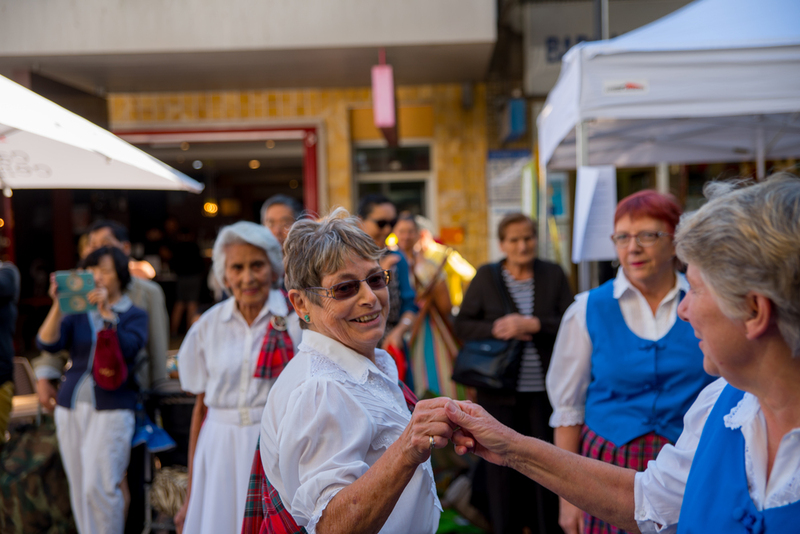 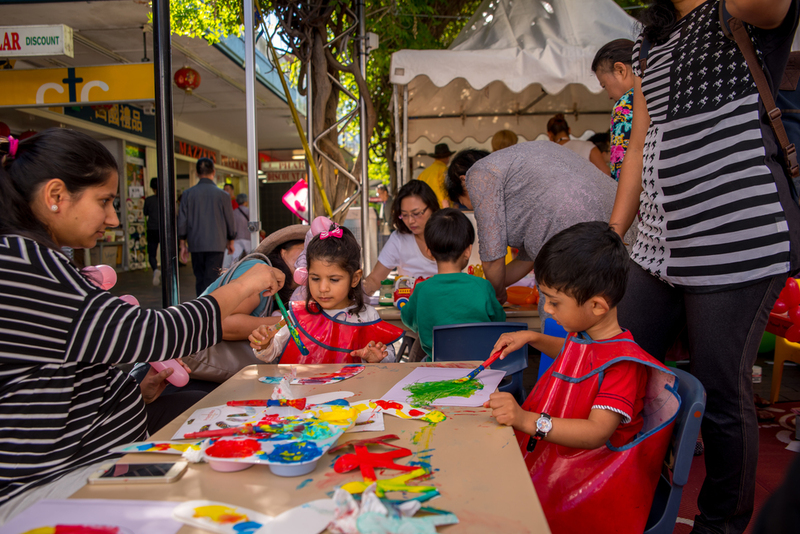 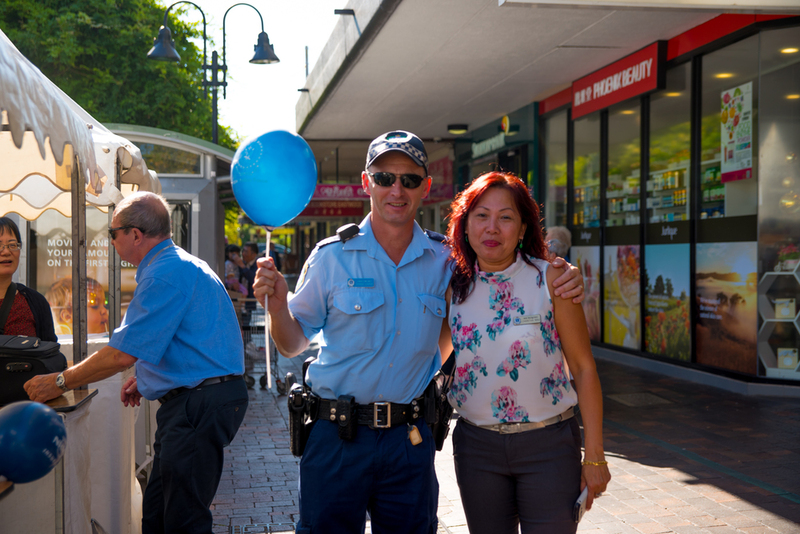 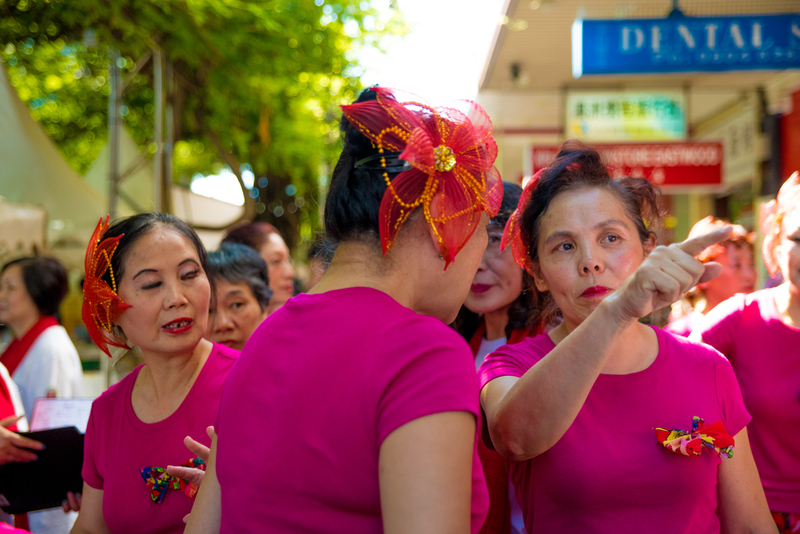 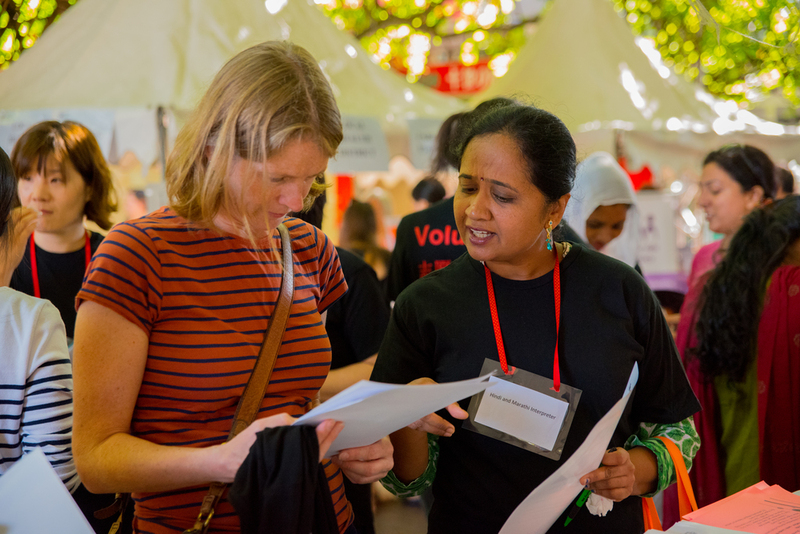 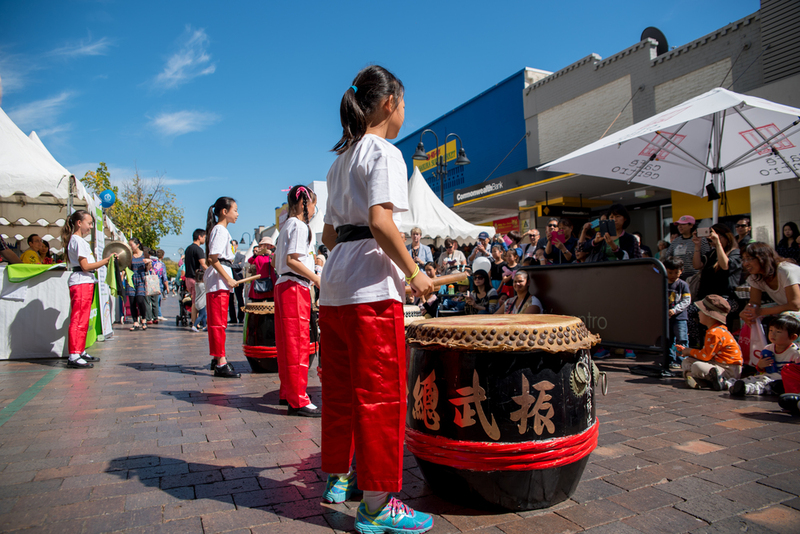 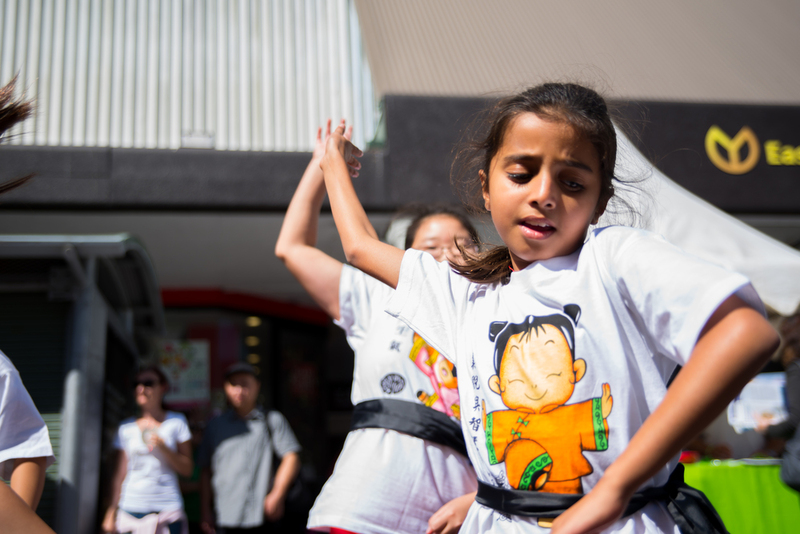 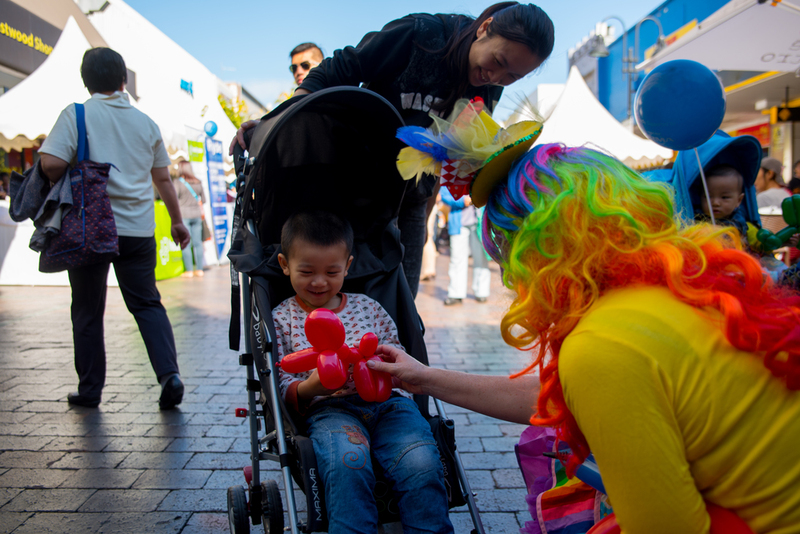 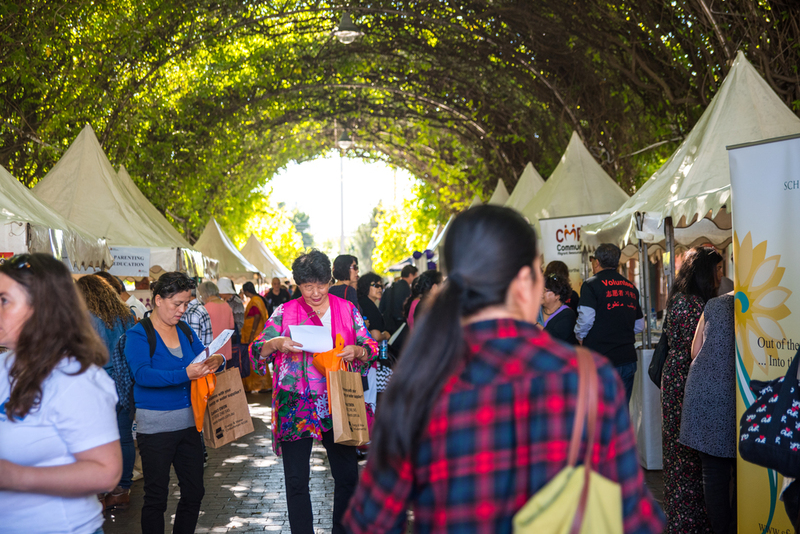 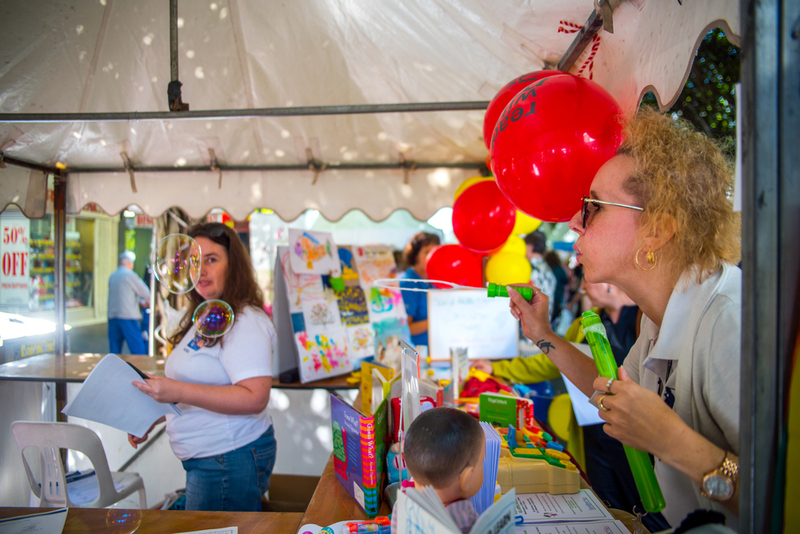 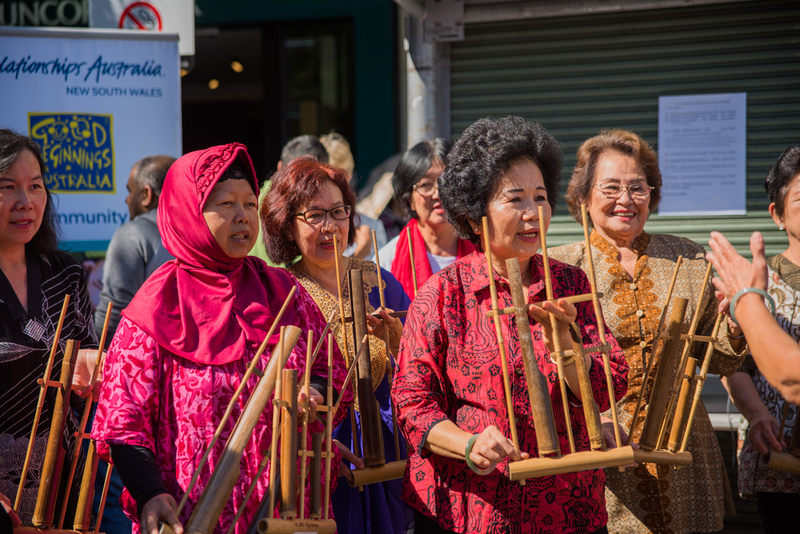 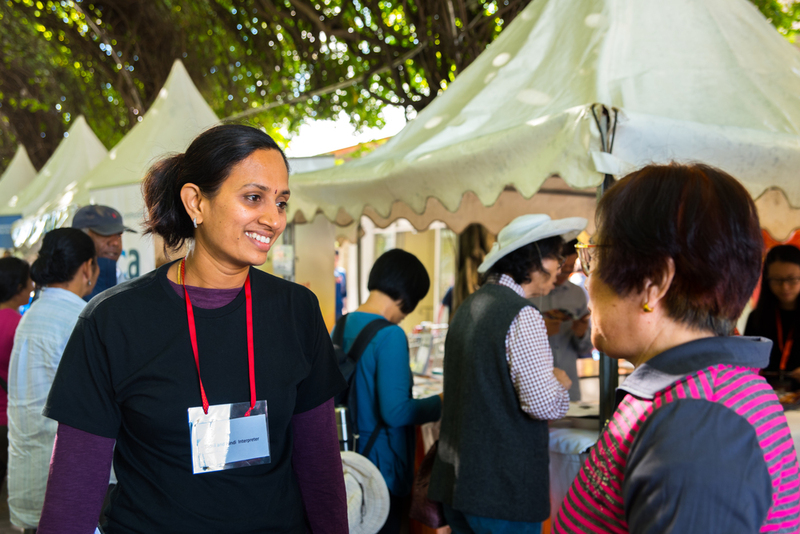 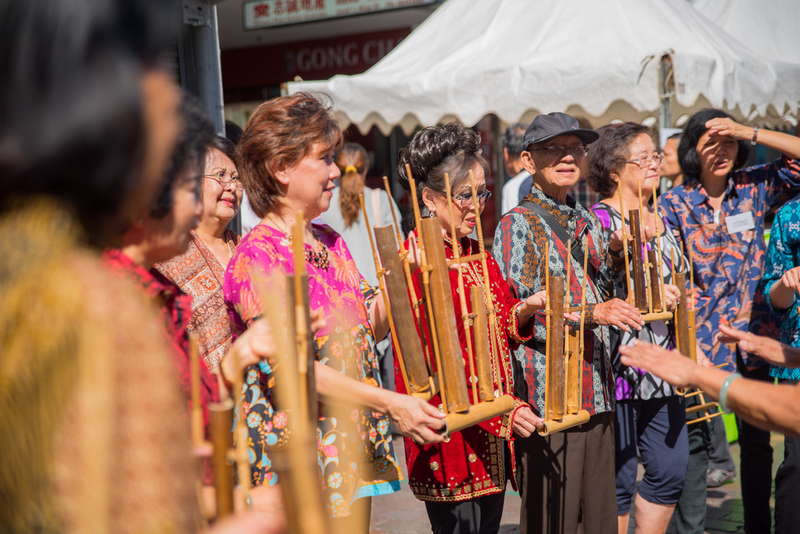 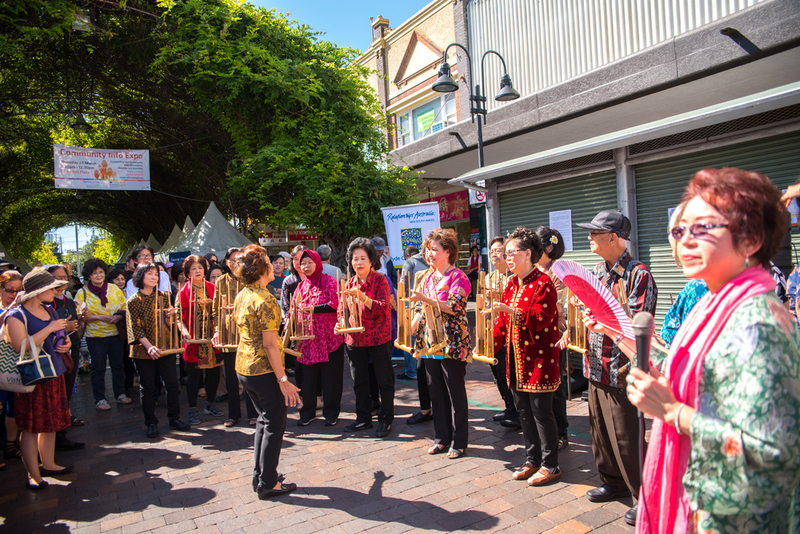 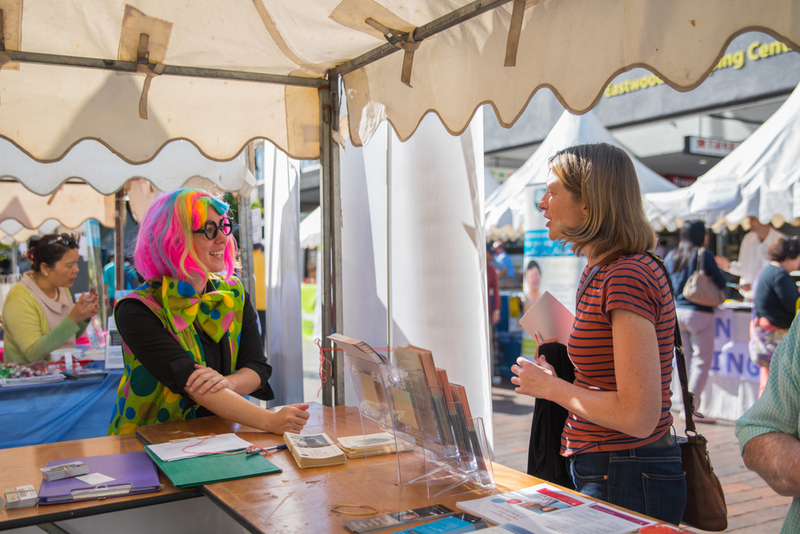 The Ryde Cultural Day saw local community members and organisations come together in celebration of multiculturalism and diversity. 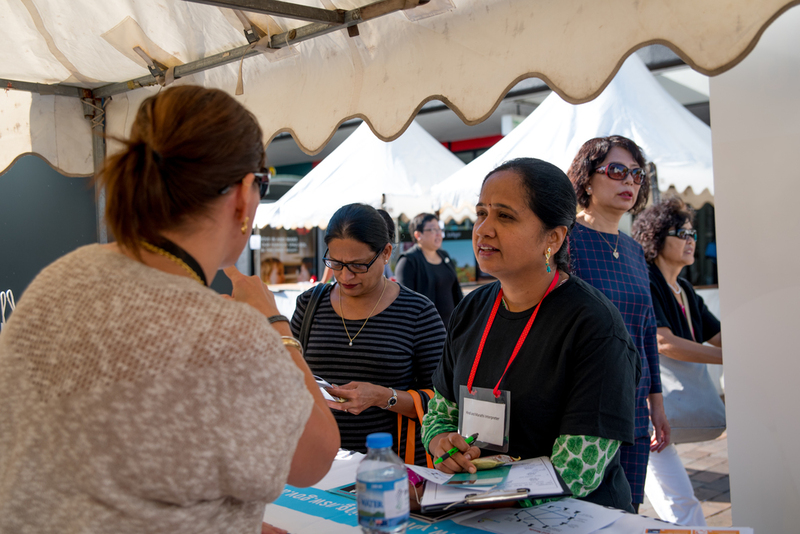 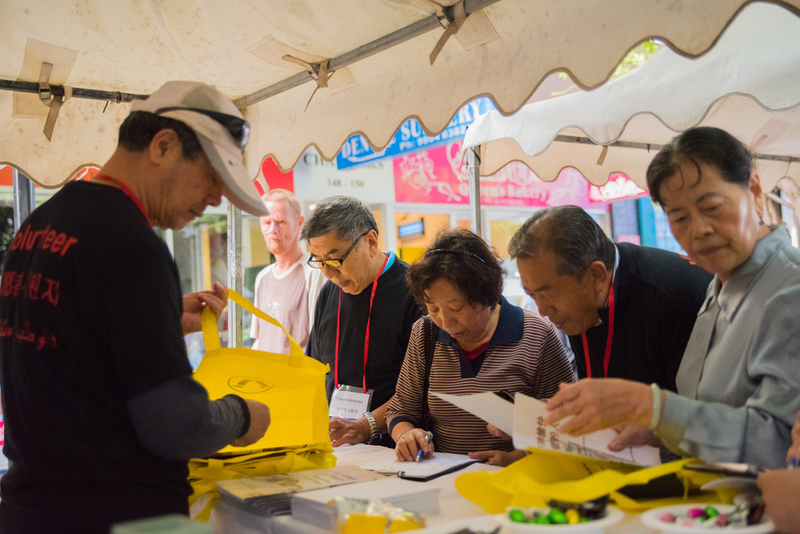 Locals had an opportunity to access information from various service providers within the community. 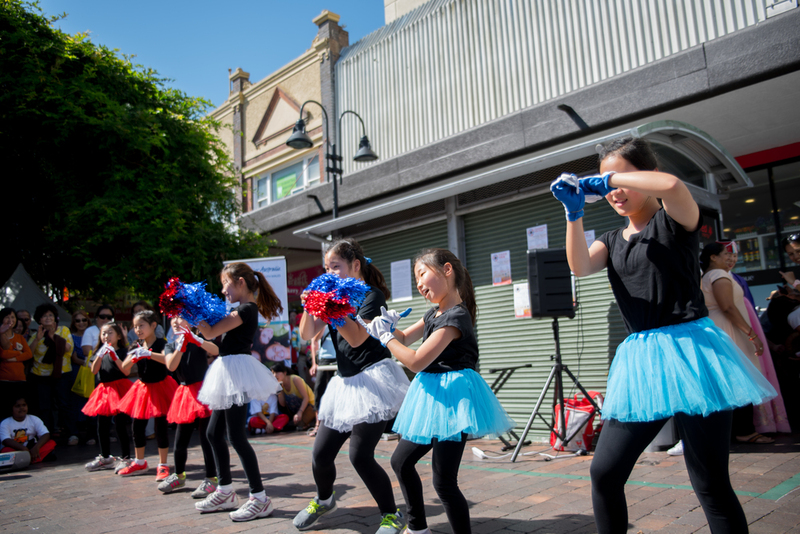 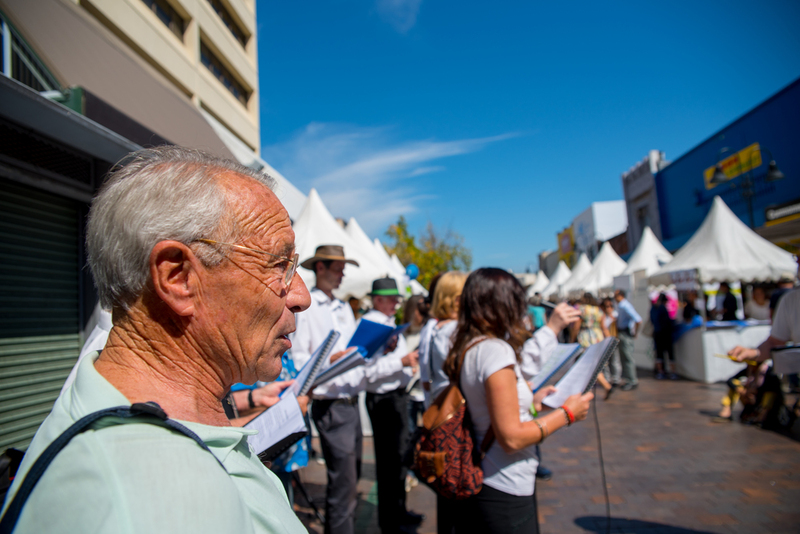 The event showcased talent from local schools and groups through live performances, entertainment and activities.